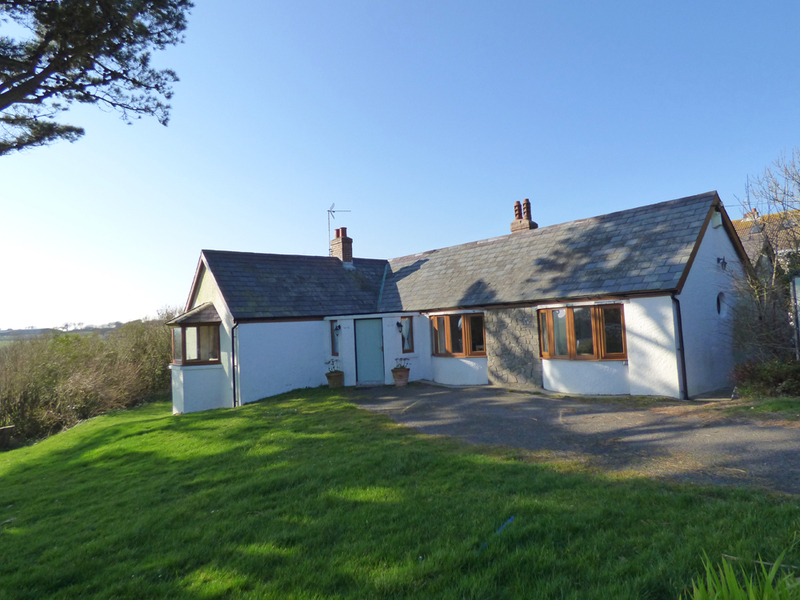 Westhills is a charming single storey cottage, overlooking the Pembrokeshire sea and countryside, set in its own enclosed, lawned gardens on a private lane a short walk to the National Trust Lydstep headland and down the hill to the pretty sheltered sandy Lydstep Bay (beach), only approx 3.5 miles from Tenby. A favourite with walkers and those wishing for their own space. 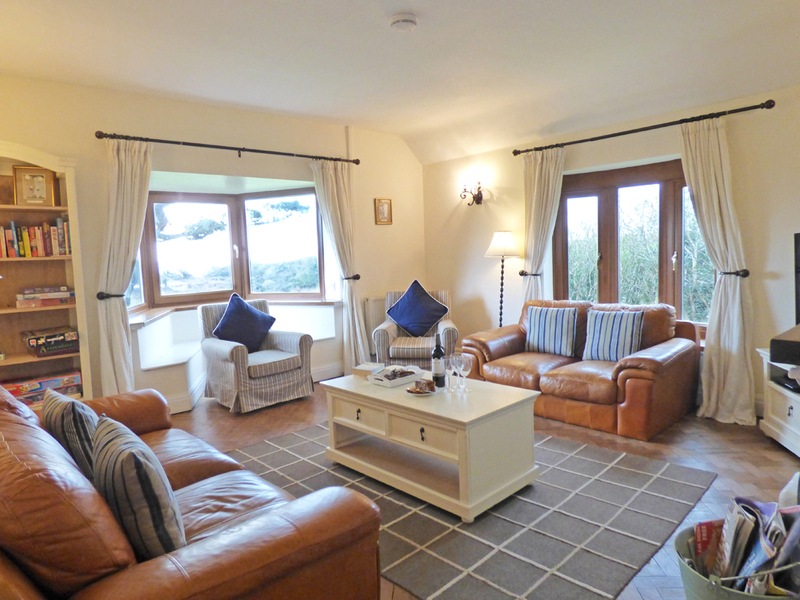 An ideal coastal cottage for a large family group or a romantic couple looking for a picturesque coastal retreat with sea views from south facing rooms and real open fire. 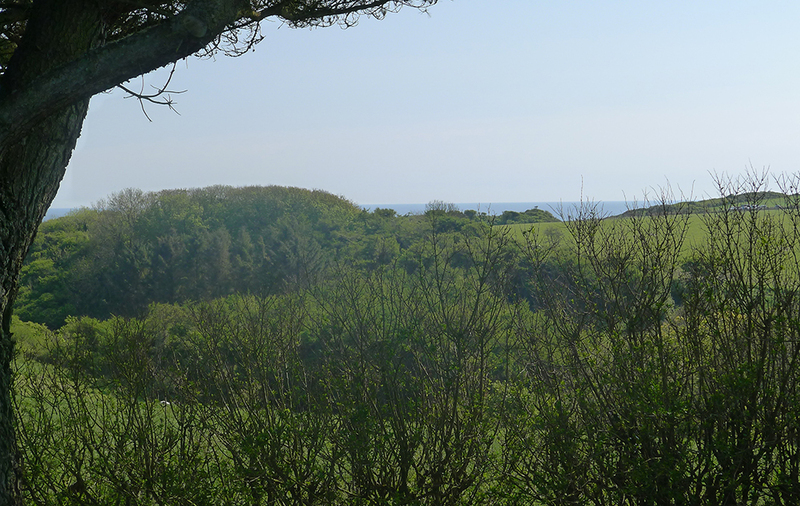 On a clear day you can look out to sea and spot Lundy Island in the distance. 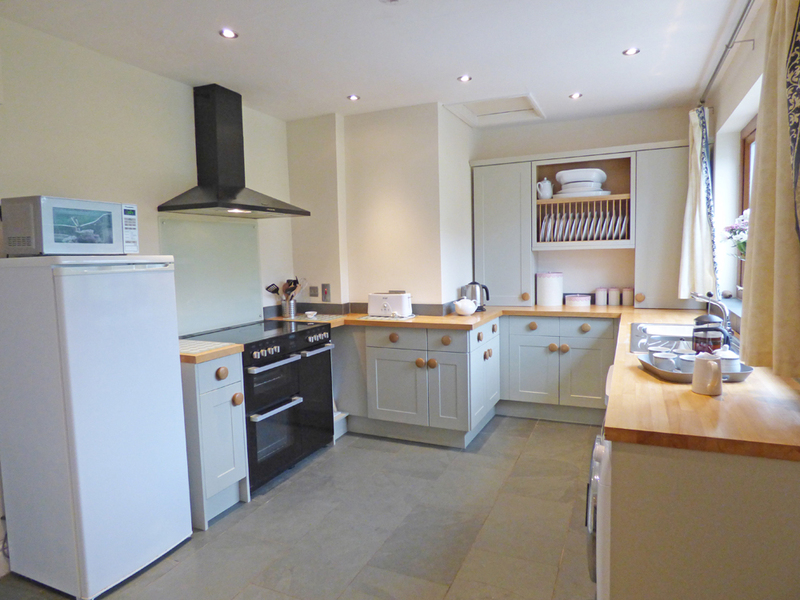 The cottage has a homely feel, with rear patio area off the kitchen & porchway for sunny mornings and evenings. There is lawned garden to the front and rear of the cottage (rear garden is up approx 5 steps). From the entrance hall the sitting room with open fire has a bay style window sea area with sea views and another window looking west. Original parque flooring remains in the sitting room, hallway and dining room. The separate dining room leads to the kitchen with pantry cupboard. A shower room leads off the kitchen and the porchway also leads off the kitchen with a back door onto the patio terrace - a veritable sheltered sun trap. 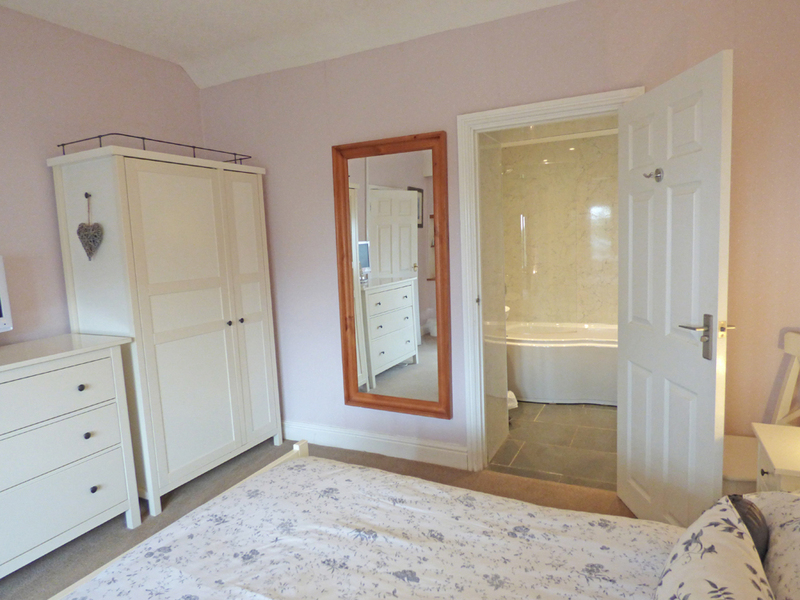 The master bedroom is off the dining room and has it's own ensuite bathroom. 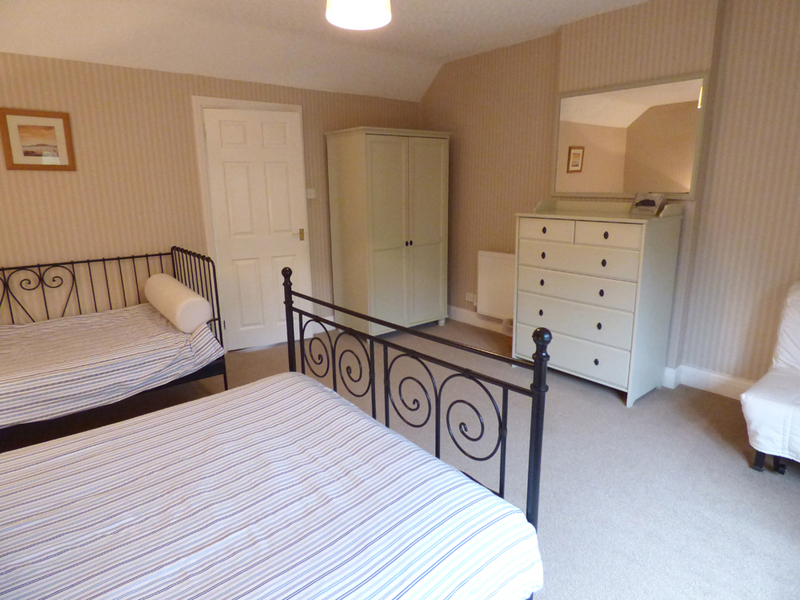 The other two bedrooms are off the hallway (after the sitting room) and share the west wing of the cottage with an additional wc and bath/shower room. Relaxing in front of the real open fire is the perfect way to end a day of exploring Pembrokeshire's Coastal National Park or only a few minutes walk up the lane you can have a drink or eat in the local pub Lydstep Tavern (seasonal opening) or Waves Restaurant, where you can dine overlooking the bay or treat yourself to a pamper session in the spa. 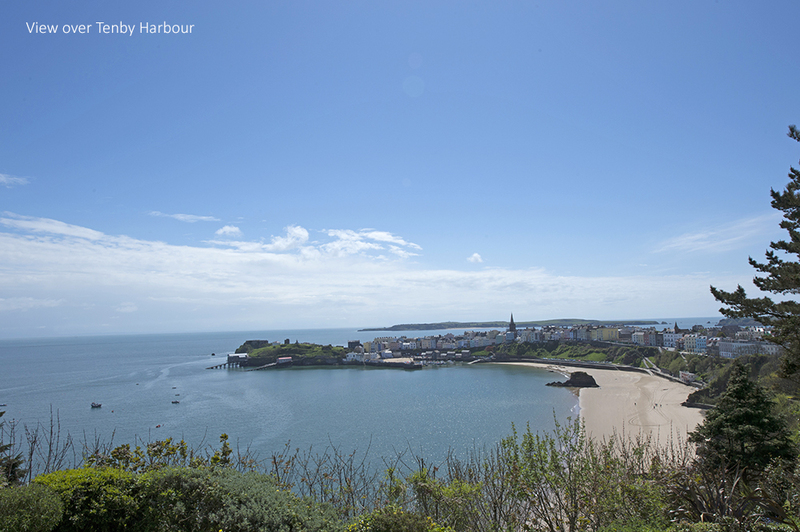 Tenby and Manorbier with their sandy beaches and welcoming pubs are only a short drive away. 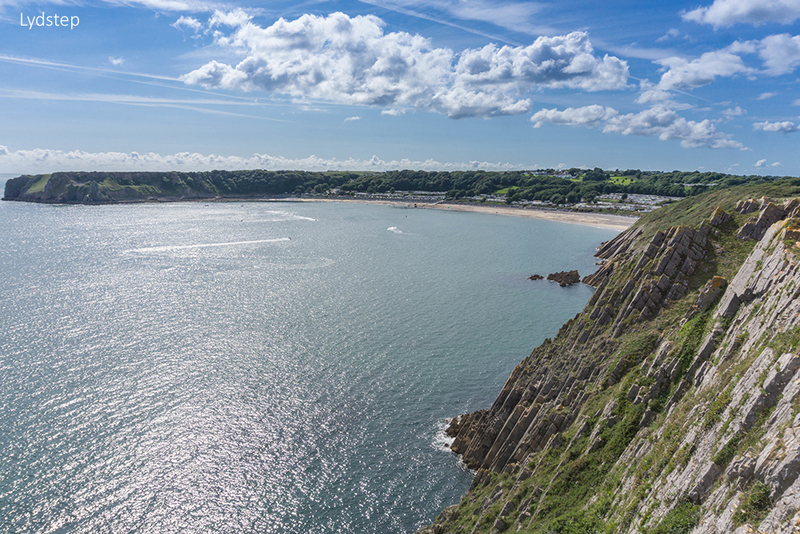 A short walk down the bumpy lane takes you to the Pembrokeshire Coastal Path, the best way to really appreciate this stunning coastline, take in Lydstep Point owned by the National Trust. Explore at low tide the Lydstep Caverns or visit the beautiful private sandy Lydstep Haven beach. For keen golfers, you can walk up and enjoy a round of 9 hole golf at Celtic Haven or there are a further 2 18 hole courses to try within a short drive - Tenby Links Golf Club or Trefloyne Golf Club. There is a great range of family attractions nearby including Heatherton World of Activities, Manor House Wildlife Park and Folly Farm, all within a short drive of about 3-4 miles. The bustling medieval walled town of Tenby with its pretty cobbled streets and picturesque harbour is only 3ish miles away, sample its range of restaurants, pubs and shops, as well as its 4 glorious sandy beaches. A boat trip to Caldey Island and its Cistercian monks is a must of any holiday. 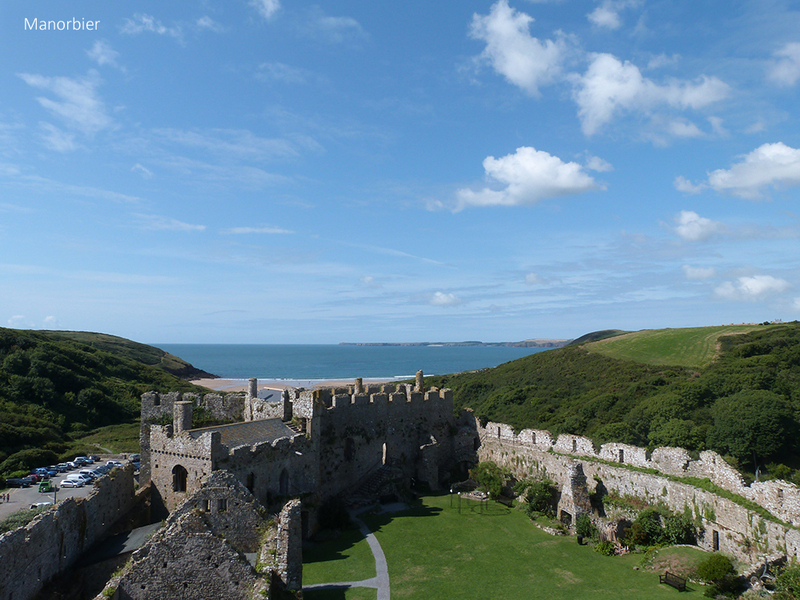 While to the west lies the pretty village of Manorbier popular with surfers, with its medieval Castle and wonderful sandy beach, as well as a popular cafe and village pub. 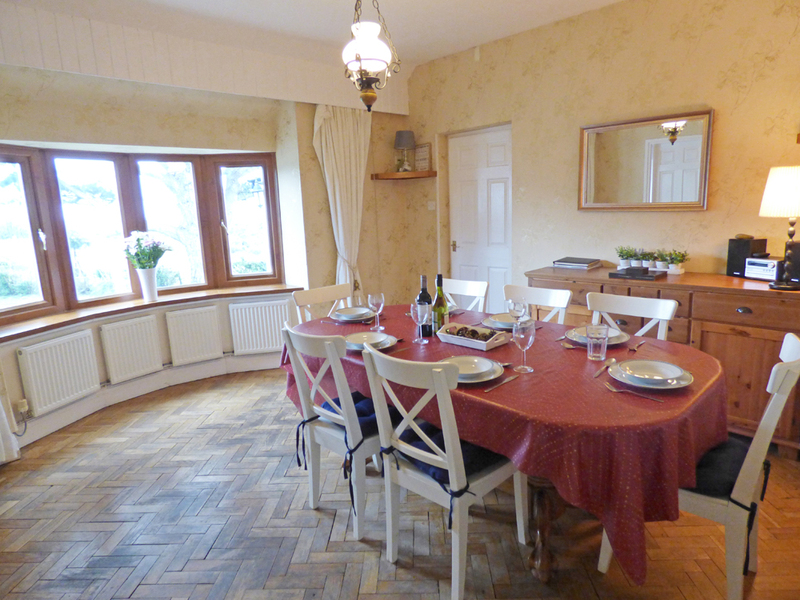 A highly recommended coastal holiday cottage for any season close to Tenby and Saundersfoot's sandy beaches. 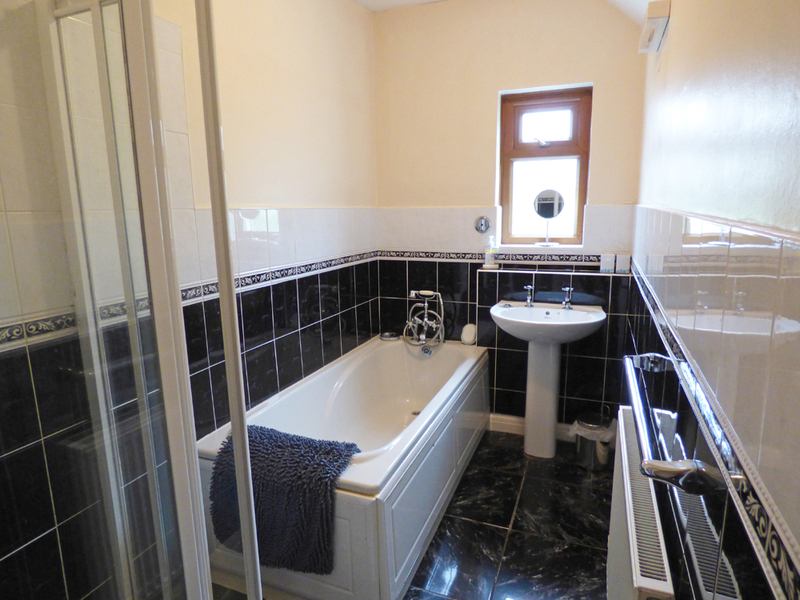 Ground Floor: Hall, sitting room, dining room, kitchen, double room/king size bed/ensuite bathroom/overhead shower/whb/wc, twin room, family room/double/single, bathroom/shower cubicle/whb, separate wc, shower room/whb/wc, rear porch. Heating: Oil central heating, open fire. Electricity: & Oil: £20 per week Oct - May, free June - Sept. Parking: Private, off road for 2 - 3 cars. 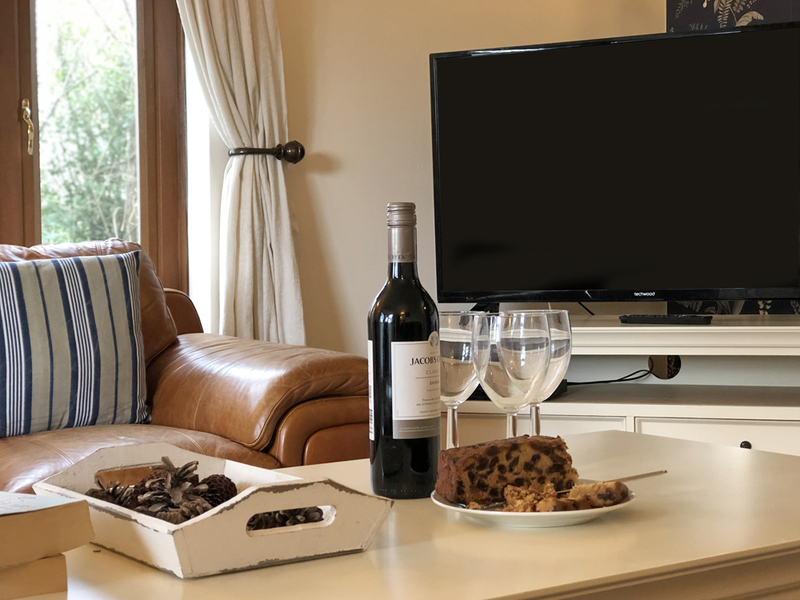 Facilities: Electric range double oven and 5 ring ceramic hob, microwave, fridge/freezer, fridge, dishwasher, washing machine, tumble dryer, TV/DVD player/iPod dock, radio/CD player, WiFi, towels for hire @ £7 per person per week/shortbreak, barbecue, garden furniture. Lovely Christmas break. Westhills was a fantastic cottage. Dogs loved the spacious garden and only 10 minute walk to the beach. We spend a lot of time in Tenby and will definitely be back to Westhills! Thank you for this lovely week we have had, the weather and house has been beautiful (one of the best houses we have ever stayed in) the garden and swing was fab too. Thank you for helping us throughout the week, the service we had was outstanding, the wine was a lovely touch. The location was out of this world, The coastal walks, beaches, Docks and ports too , we would definitely came back to Westhills again. P.s. Barafundle Bay was a real treat everyone should visit and on a nice day take a picnic. Had a lovely "dog walking" holiday here with super beaches at Freshwater and Tenby. Thank you. 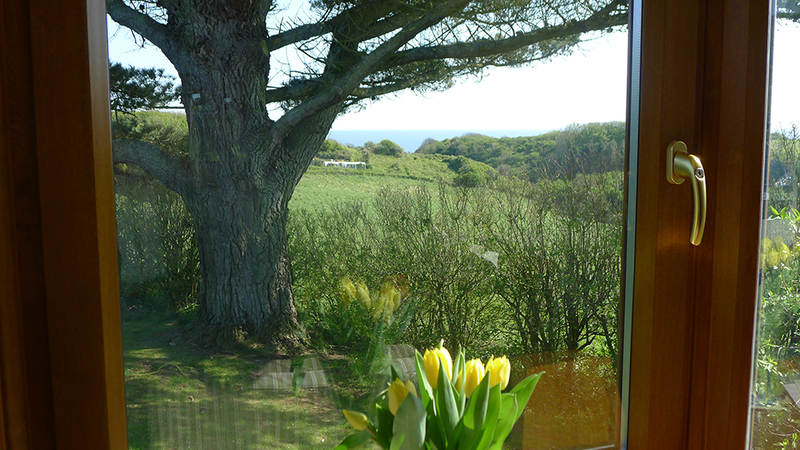 Spectacular views from lydstep headland well appointed bungalow had everything we needed. 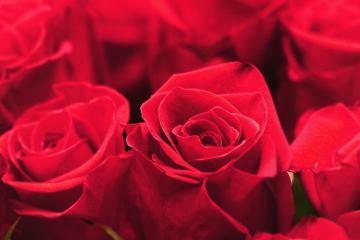 Thank you for this lovely week we have had. 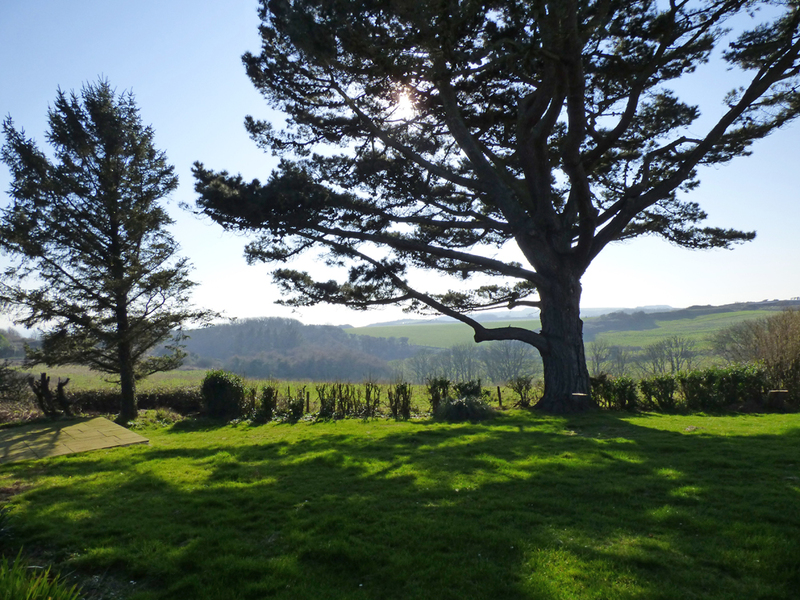 The weather and house have been beautiful (one of the best houses we have ever stayed in. )The garden and swing were fab too! Thank you for helping us throughout the week. The service we had was outstanding. The wine was a lovely touch, the location was out of this world, the coastal walks, beaches, docks and ports too. We would definitely come back to Westhills again. Yours, Mrs Axon and family. Barafundle Bay was a real treat - everyone should visit and on a nice day take a picnic! 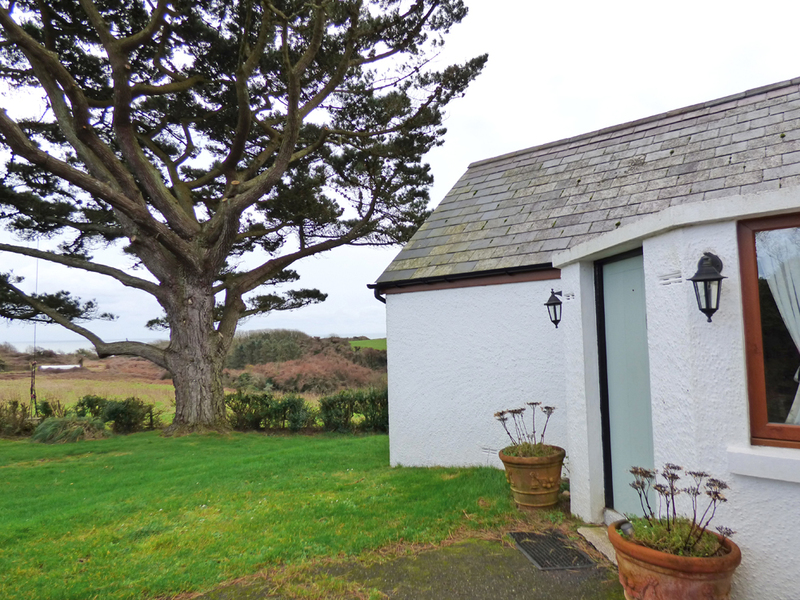 we had a really lovely holiday at Westhills - a gorgeous bungalow with lovely sea views and a large garden, which our 1 year old Labradoodle Heather, really enjoyed. 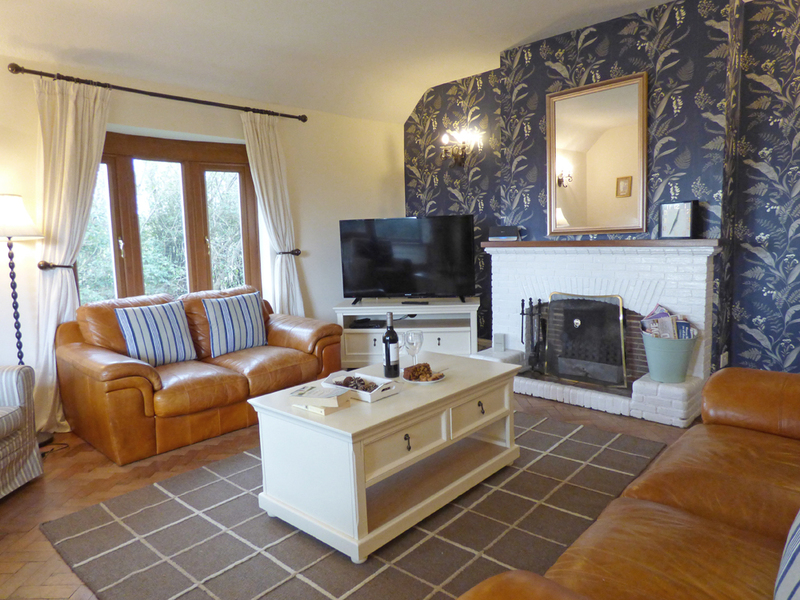 Cottage lovely, wather not too good, but accommodation so well equipped & comfy it compensated. Thank you for the gesture and a REAL CHRISTMAS TREE! 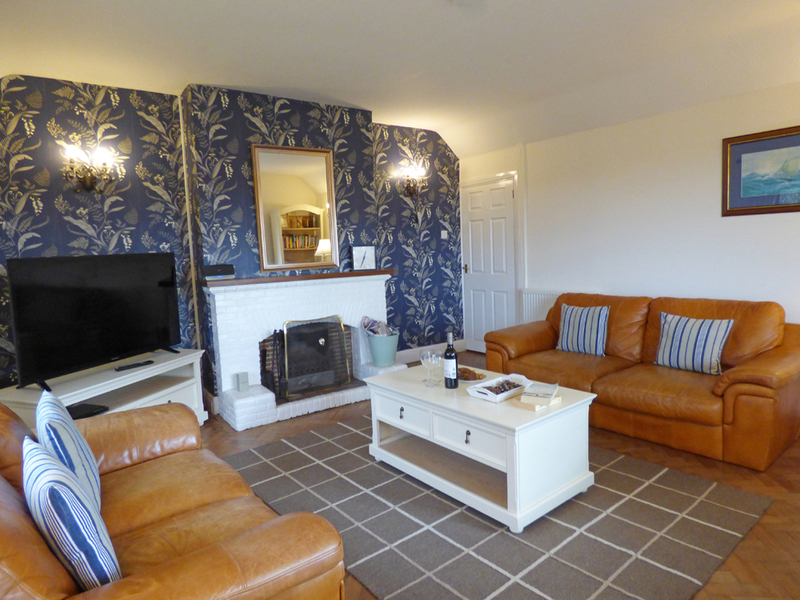 this cottage has excellent standards - we nicknamed it 'The Tardis' we couldnt believe the size of it from the front view. We have had a wonderful week. Thank you we very much appreciated how well equipped it is (I think I will be taking a trip to IKEA very soon)! Had a very relaxing time this week. Cottage & garden superb. Couldnt have asked for anything else. Sam loved the swing and had a good time playing football inthe garden. 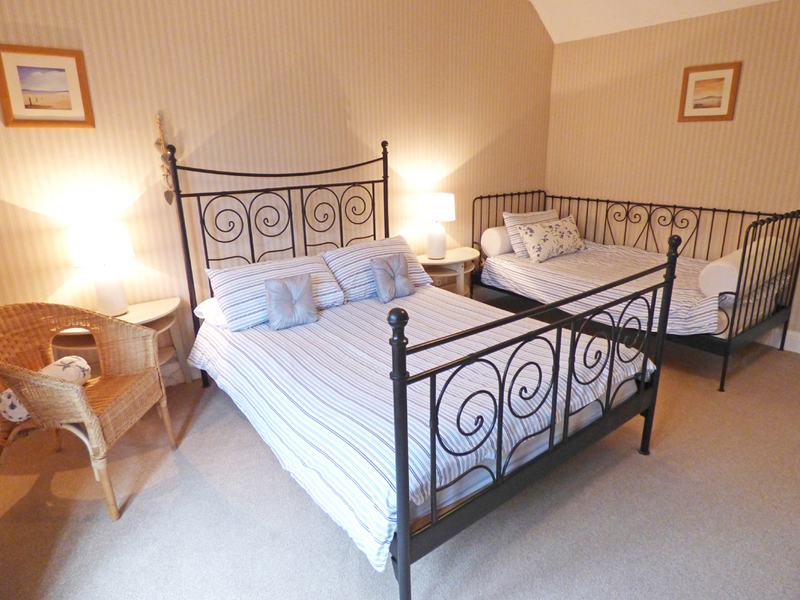 It was our first visit to Wale and we will definately come back again. Felt really at home here straight away - very comfortable and a nice calm atmosphere. Love this area but didnt know about Lydstep Headland - beautiful! Brill garden for the kids-lots of places to hide and play hide and seek! 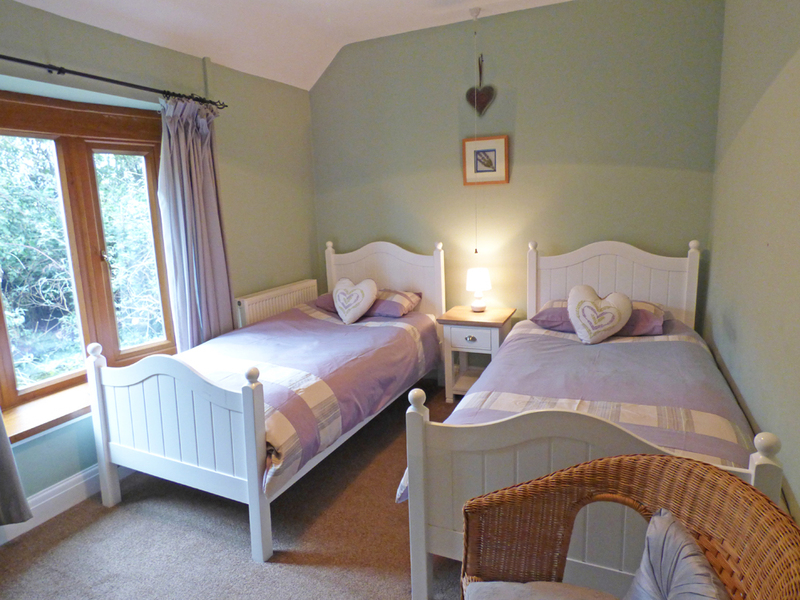 Cottage very child friendly and safe also. Appreciated attention to detail - Loved everything. Your beautiful cottage has the wow factor! 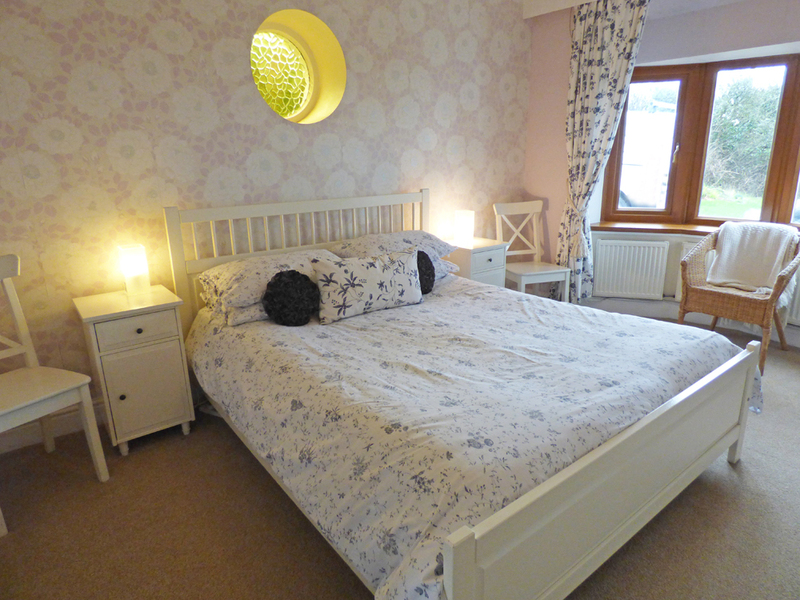 Fab location, clean, comfy, tastefully decorated with all mod cons. We loved the unusual garden, huge tree and swing. One week is not long enough to see all the beaches in the area. We will be back! Many Thanks for such a warm welcome, bottle of wine greatly appreciated. The house was everything and more than we could have asked for - all credit to you. Weve had a fantastic family holiday. Weather ordered to perfection by end of the week. Will always have fond memories of our daughter enjoying the sea + sand for the first time + taking her first real steps around the cottage. We had a lovely last week of summer, weather glorious. Fresh Water West at its best, loved Westhills, a beautiful spot so nice to see the sea. Loved the swing, the dogs loved the garden, we loved the house. 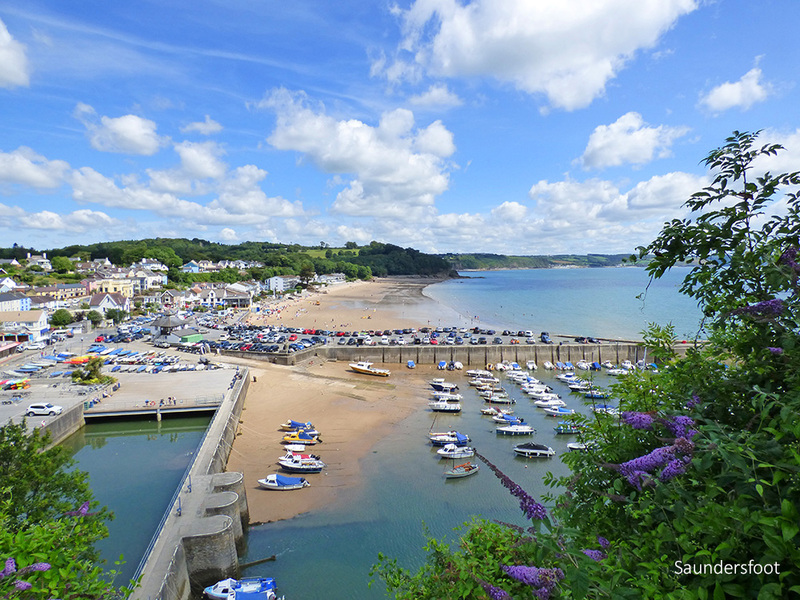 We have family in Saundersfoot so this was an ideal base for them to join us. The swing and badminton set - brilliant. Had a wonderful relaxing time at Westhills 1st class holiday home, suitable for us all especially the dogs, Hia and Mirch. A beautiful un-spoilt area to be visited again next year. Thank you ! Splendid in all ways. 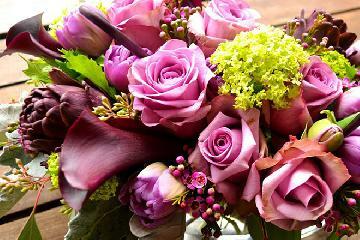 Hope your guests lavish the same care and attention on the house as their hosts have done. Approached from an A-road, then approx 500 metres down a narrow non made up, single track lane. The property is accessed through galvanised metal double gates 3.45m wide (136")- latch and drop bolt. The stone pillars either side are .94m deep (37"). Parking for up to 3 average size cars and one small car pull in space if parked tight against the outside wall (not recommended for more than a short while as wide vehicles may need to pass and it could block them(including the coastguard and emergency vehicles). Guests would have to reverse out of the entrance if more than 1 car is parked there. There is a tarmac surface for parking which runs all the way to the front door. Main entrance door is off the tarmac, there is a small concrete lip and then an 11cm (4.2") high step into the porchway. The maximum width of the door is 73.2cm (29"), the ceiling is quite low 1.85m (73"). There is an alternative entrance round the side via a porch the route is part tarmac and then leads to paving slabs. The narrowest part of the path is 84cm (33"). The door at the back is a double glazed door there is a 14cm (5.5") high by 20.5cm (8") deep step/threshold into the rear porch, the door width is 72c(28.5"). From the porch there is a 9cm (3.5") high step into the kitchen, this door is 73.5cm (29") wide. By prior arrangement, help with luggage may be possible to arrange for guests. The front garden is lawned and slopes downwards towards a partially hedged/partially fenced edging. The tarmac area is slightly sloping. The patio path and small sitting area to rear of property is level. From the rear patioed area there are 6 or 7 steps up to a sloping lawned garden. This raised area is not fenced from the patio area and there is a maximum height of about 6 foot (care at rear with young children). The front garden has a large tree with a low, young child's swing (used at guests own risk). 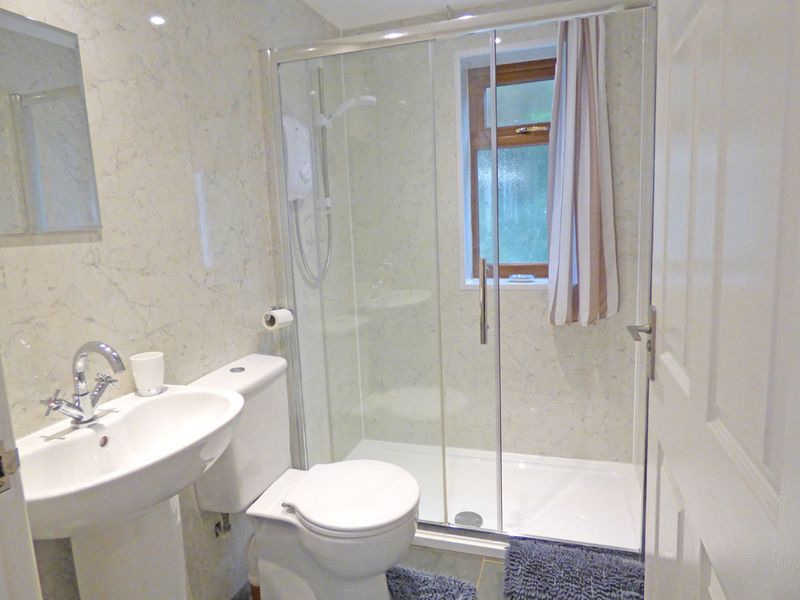 Bathroom has a narrower than normal doorway, the width is 45cm (18"), it then opens out to a maximum width of 63.5cm (25"). 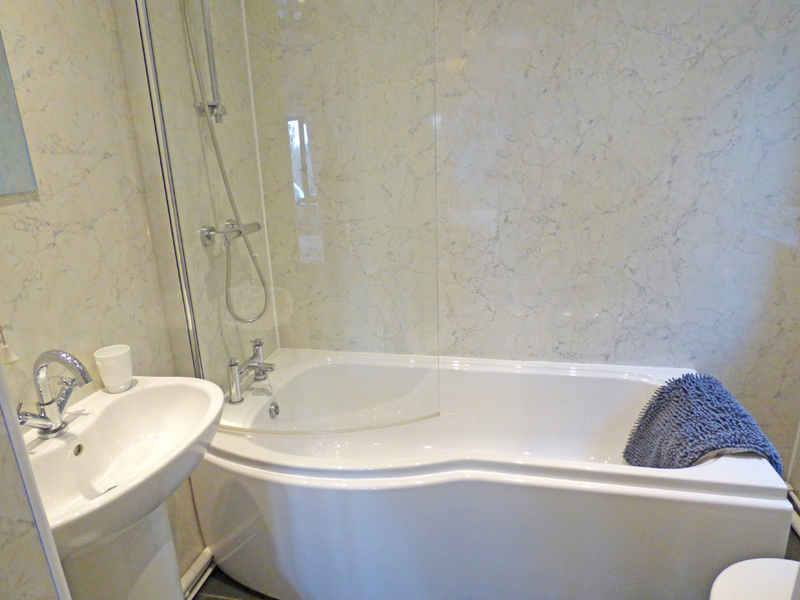 There are no handles on the bath. The WC has a door width of 68.5cm (27"). 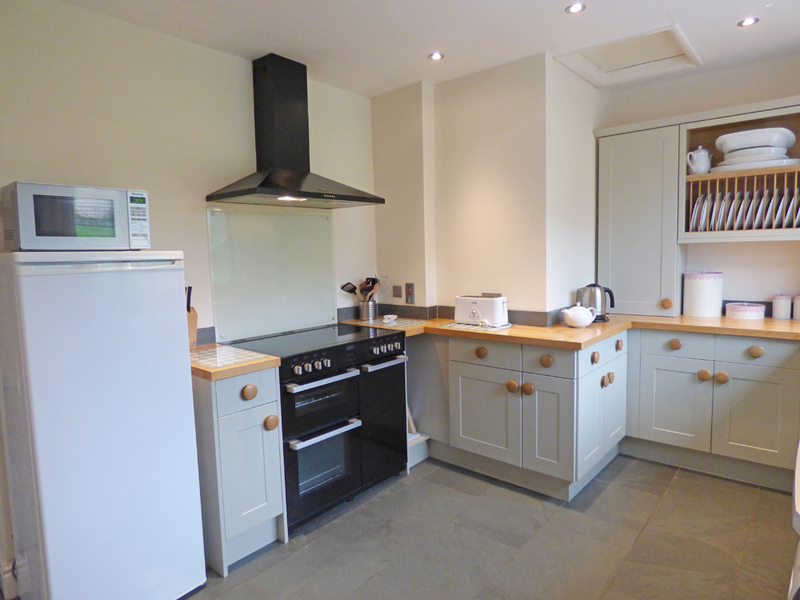 The kitchen provides extensive work tops, the fridge and freezer are both base unit height. The oven and grill are raised and built into a unit (grill above oven). 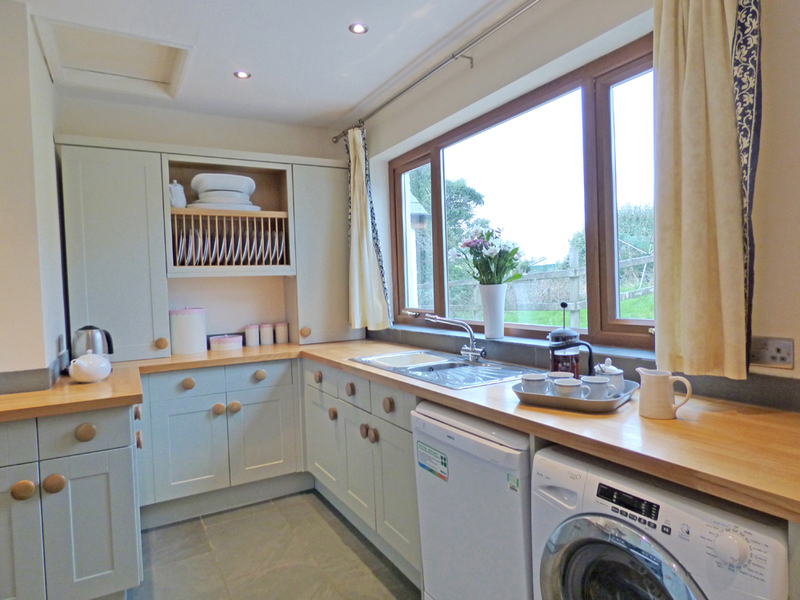 There is plenty of natural light in the main kitchen area with a very large window. 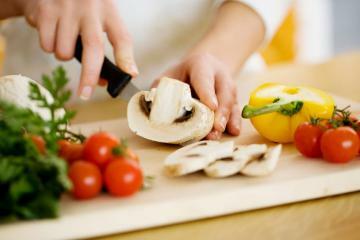 There is also a very small window at the other end of the kitchen. There is also a door from the kitchen leading in to the rear porch (down a step - see previous details) and a door into the boiler room. 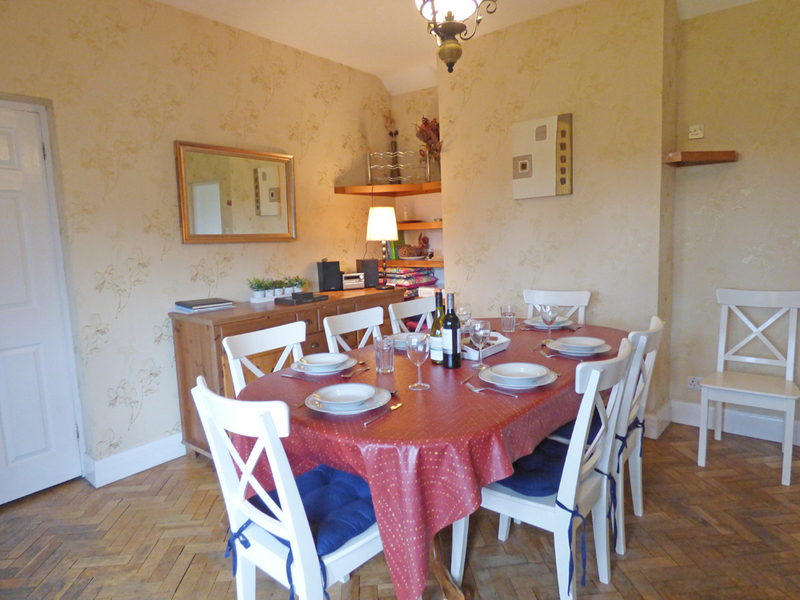 The dining room has room to manoeuvre chairs etc around the large wooden table. 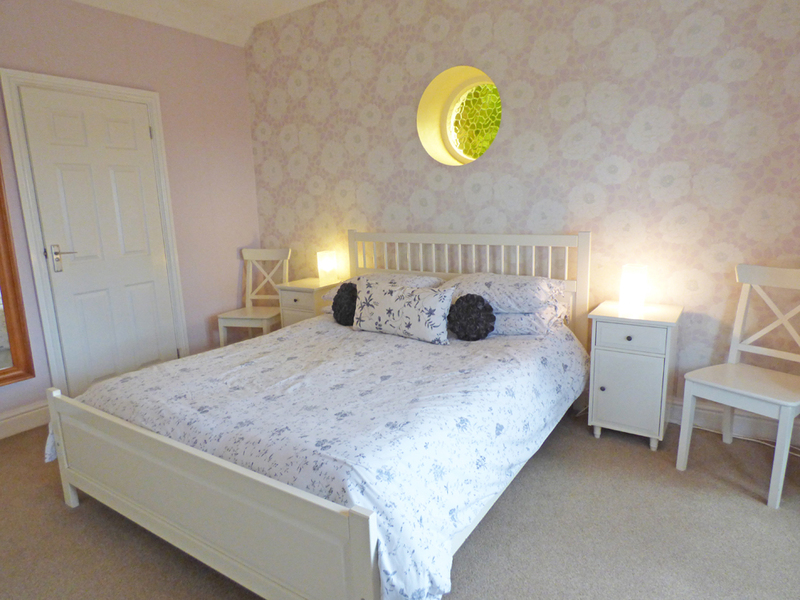 There is natural light from a large bay window and artificial light from main ceiling light and a corner standard lamp. There is a cd/radio with a remote control. 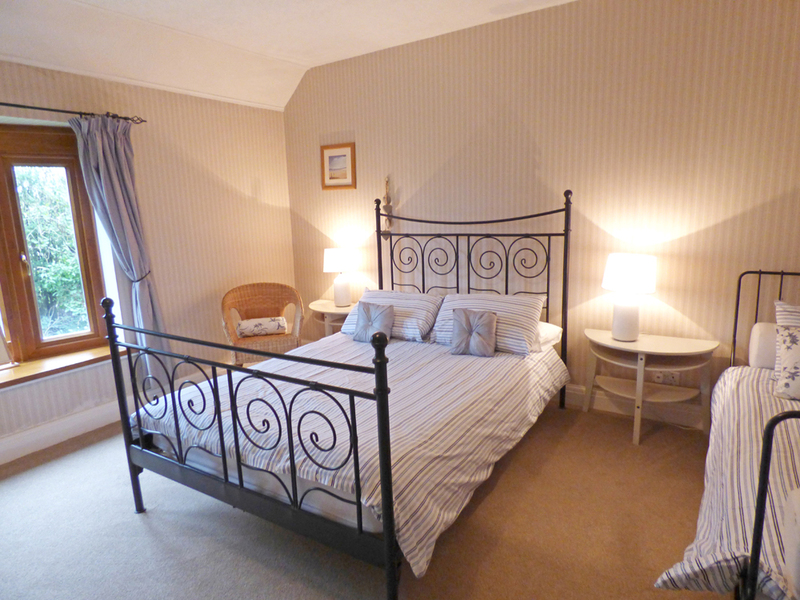 The sitting room has wall lights, a standard light and a table lamp. There are 2 windows providing good natural light. The TV and DVD have a remote control to operate them in addition to manual options. The TV is a 28" screen. The whole house (except for a feature round window in the King size double room and the front wooden door)is newly double glazed (June 2005). There are external lights operated from inside the porchway. They are not automatically instigated. Pets and Guide Dogs welcome. Public Transport is available from the top of the lane, turn right and walk for about 25m, there is a bus stop. There are also taxi services based in the surrounding areas that can be contacted. The nearest train stations are Manorbier and Penally - although Penally is a better location for parking and accessibility. The nearest public telephone is at the top of the lane, turn right and walk for about 50m (it is on the right after the pub Lydstep Tavern). How would you like to contact us about Westhills?